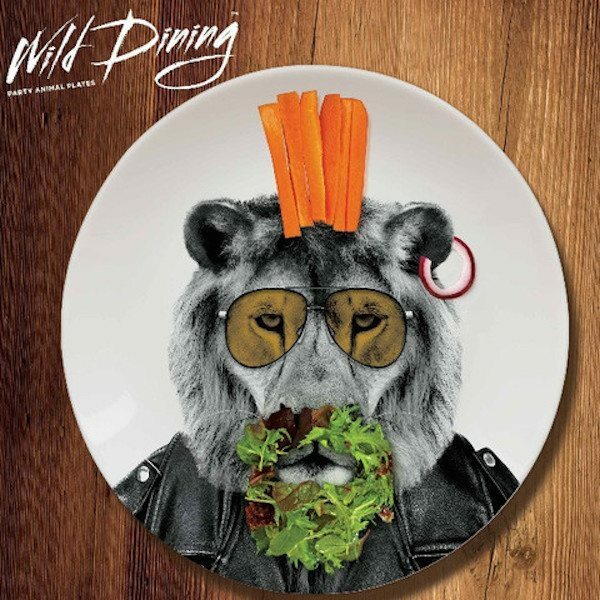 Your dining platter can now look visually pleasing once you plate them up on these adorable Wild Dining Plates. 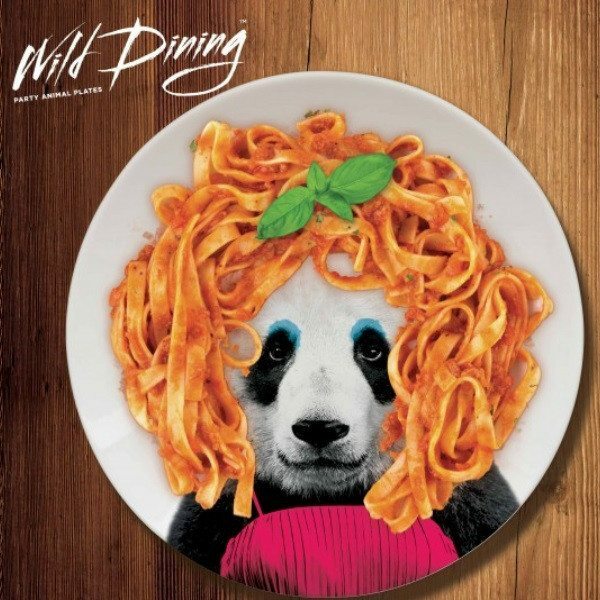 Bearing the images of wild animals on ceramic, these plates can turn your simple dishes into eye-catchy designs in no time. 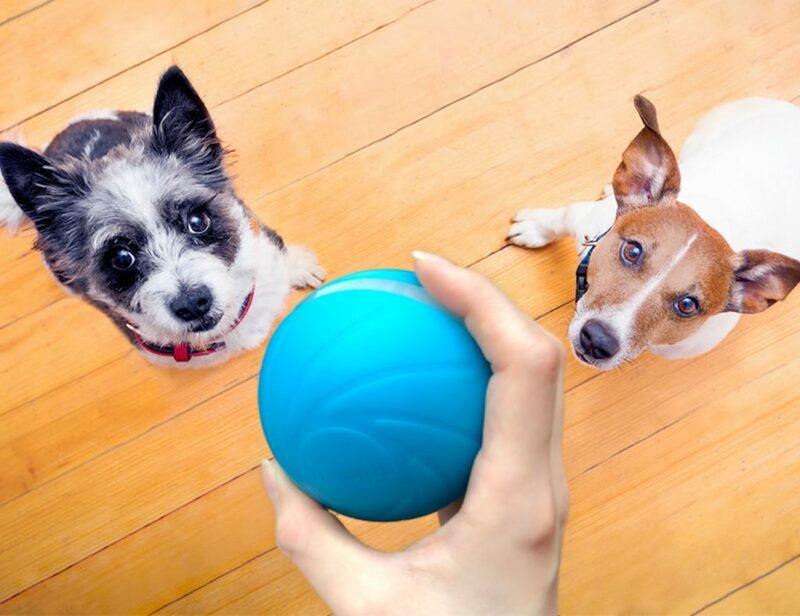 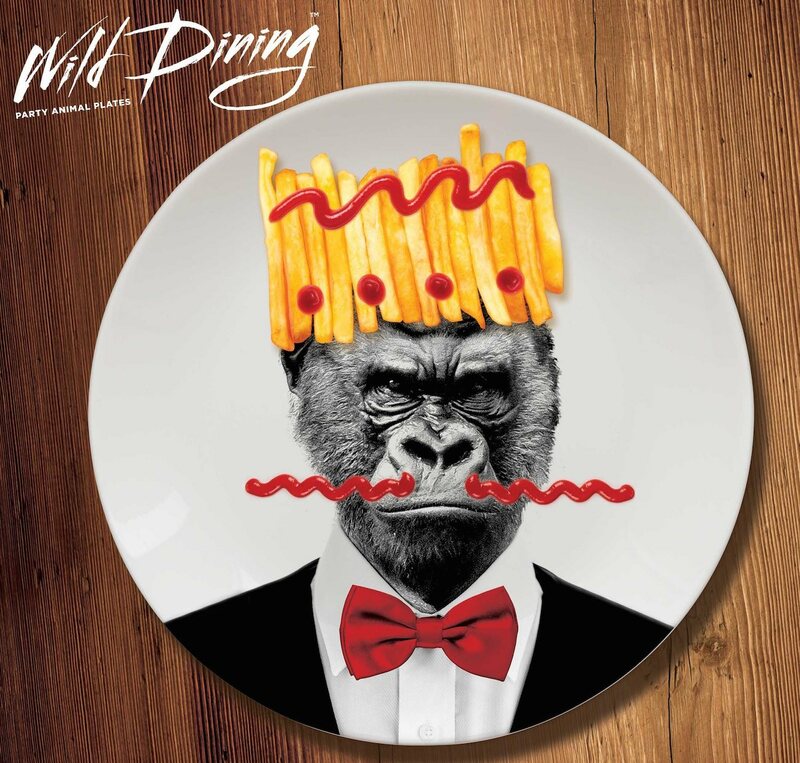 This could be something like turning your rice into a sheep’s wool or tasty french fries as a gorilla’s hat – the presence of these cute animals on your newly bought ceramic plates can truly make dinner fun and interesting. 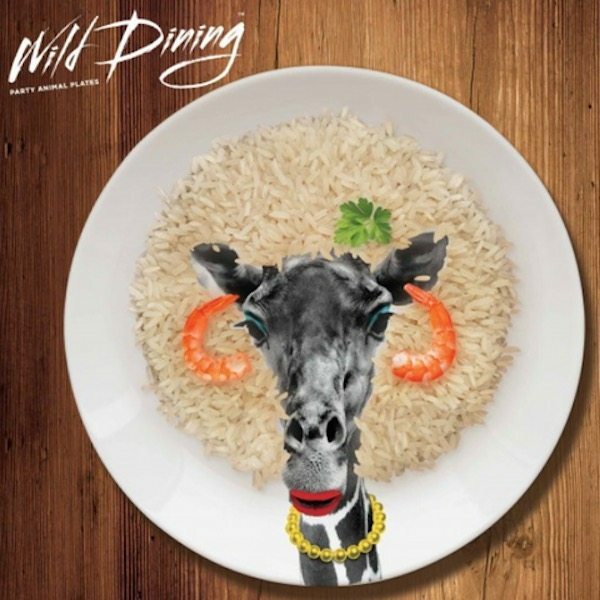 Especially if you’ve got friends who are total party animals, there couldn’t have been a better way to serve dinner for them than these dining plates resembling the wildlife madness from all angles.